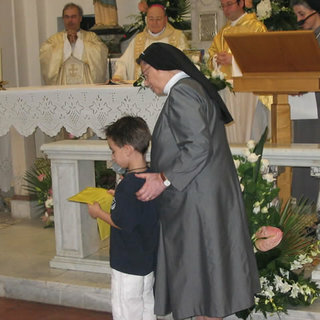 Italy is the country where Mother Frances Streitel founded the Congregation of the Sisters of the Sorrowful Mother. 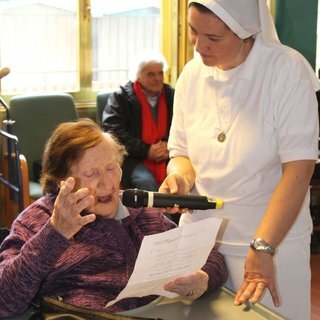 The education of poor children and home care of the sick of Rome were some of the first ways the sisters met the needs of families. In 1885, the first community moved from Vicolo del Falco to Borgo Santo Spirito and cared for the poor who knocked at their door and welcomed the many pilgrims, mostly German speaking, who came to visit the holy places of Rome. 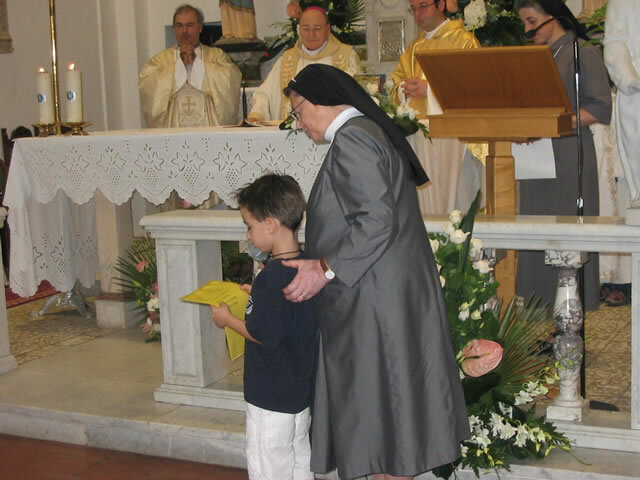 In 1905, while the congregation expanded to other countries, mostly in North America, Bishop Doebbing of Nepi asked the sisters to open a house in Castel Sant’Elia, to care for the children, the sick and the elderly. 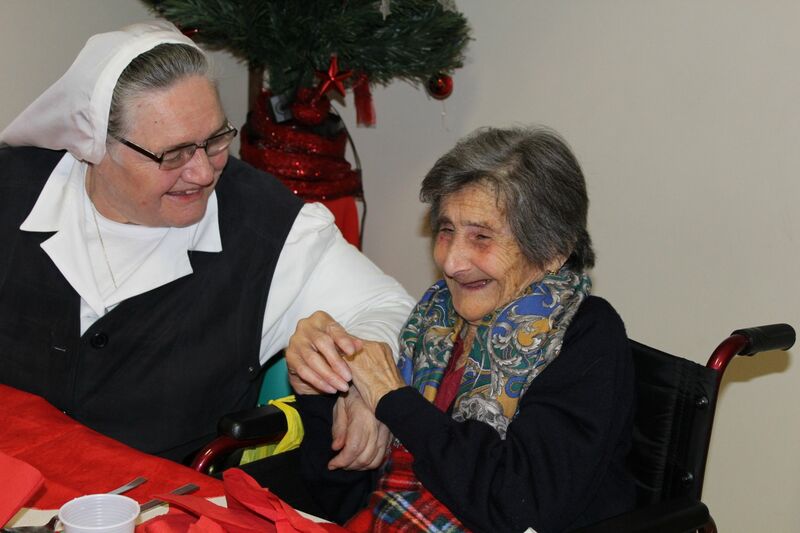 In this place Mother Frances spent the last precious years of her life. 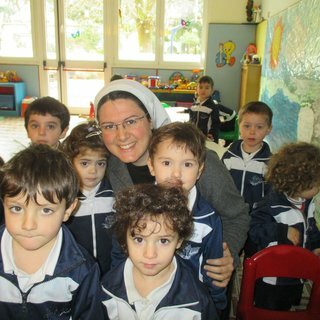 As Catholic educators we want to affirm the right of each child to grow up in a healthy and serene environment; the right to be educated in life; and the right to be appreciated for his/her uniqueness and diversity. 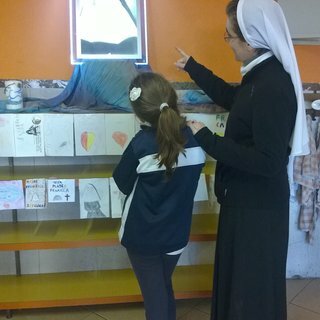 We are present in Rome (Capannelle area) in the Sacra Famiglia Kindergarten and Elementary School, and in Castel Sant’Elia, Viterbo, in the Bambin Gesù Kindergarten. Some sisters teach in academic institutions. 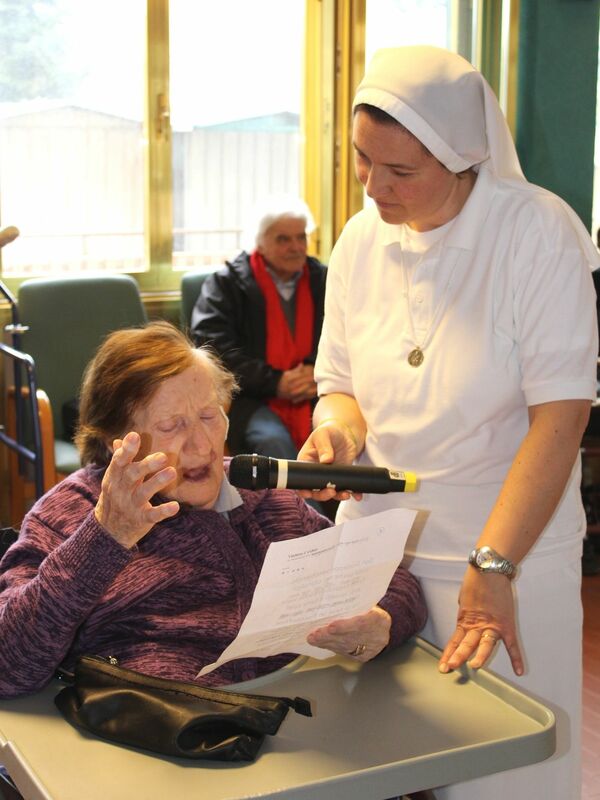 The San Giuseppe Nursing Homes in Rome (Capannelle area) and Mondavio, Pesaro/Urbino were created to care for older people and to offer them a dignified life through their stay and through material and spiritual assistance. 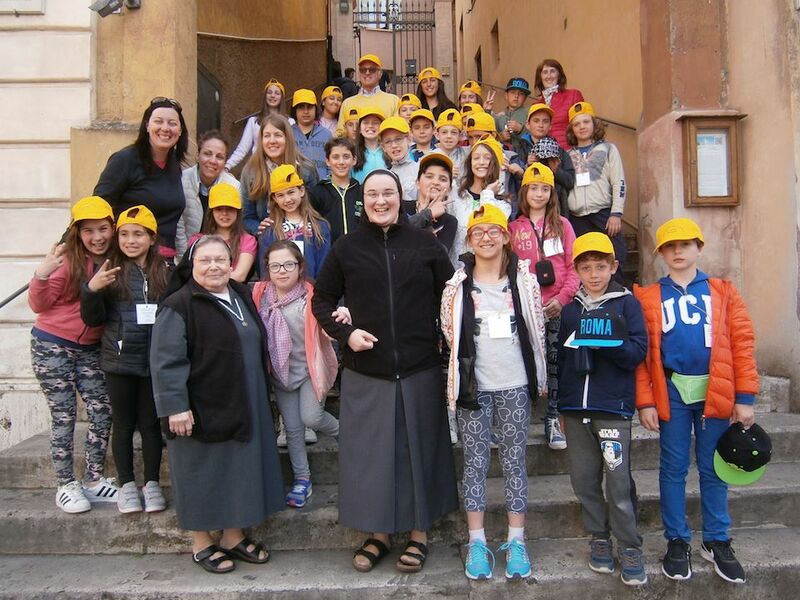 We offer the opportunity to know and enjoy the beauty and spirituality of Assisi and Rome to pilgrims, tourists and friends in the simple Franciscan style. We welcome various groups: parish groups, pilgrims, families, couples and singles. 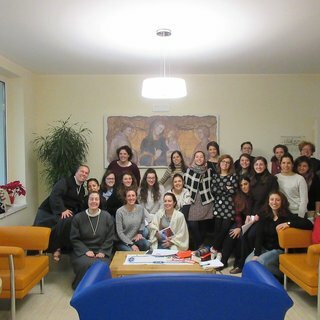 We are in Assisi (Casa Francesca) and Rome (Casa Santo Spirito and Casa Tabor). 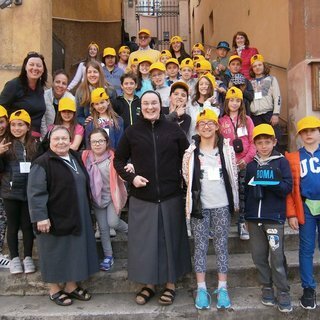 In Assisi, sisters welcome young people by guiding pilgrimages of faith within the Franciscan sites, with opportunities to listen, pray, reflect and discern one’s vocation. In collaboration with the Friars and other Franciscan Congregations, we are involved in the “missions to the people”, an opportunity providing the direct announcement of God’s Word. 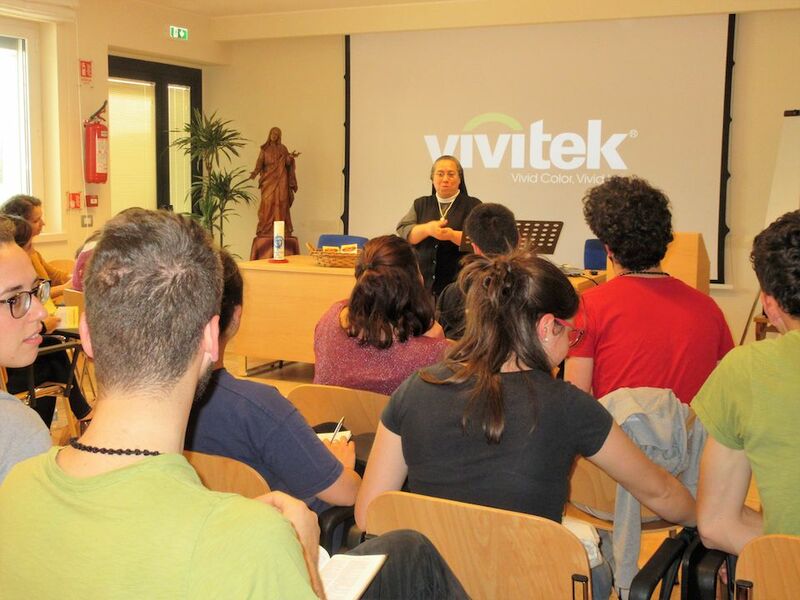 We also offer journeys in human and Christian formation to young people in the parishes. 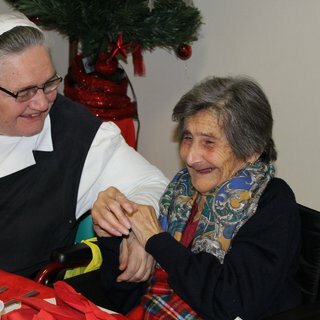 In all of the houses of the region, as a commitment related to the charism and mission of the congregation, the sisters are sensitive to those in need. 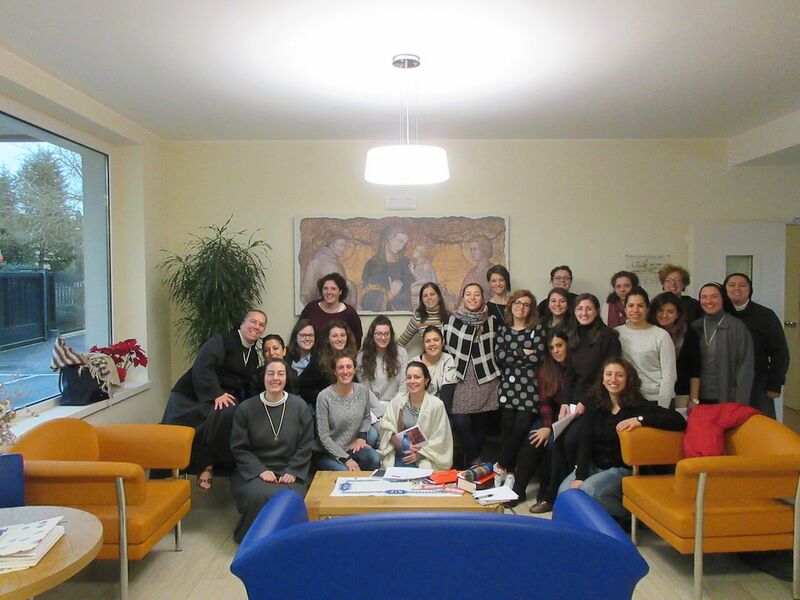 In particular, in the Hospitality House of Borgo Santo Spirito in Rome, we offer food and clothing to people who live in poverty. In a protected structure, we also serve young women in difficulty who are victims of human trafficking and slavery. 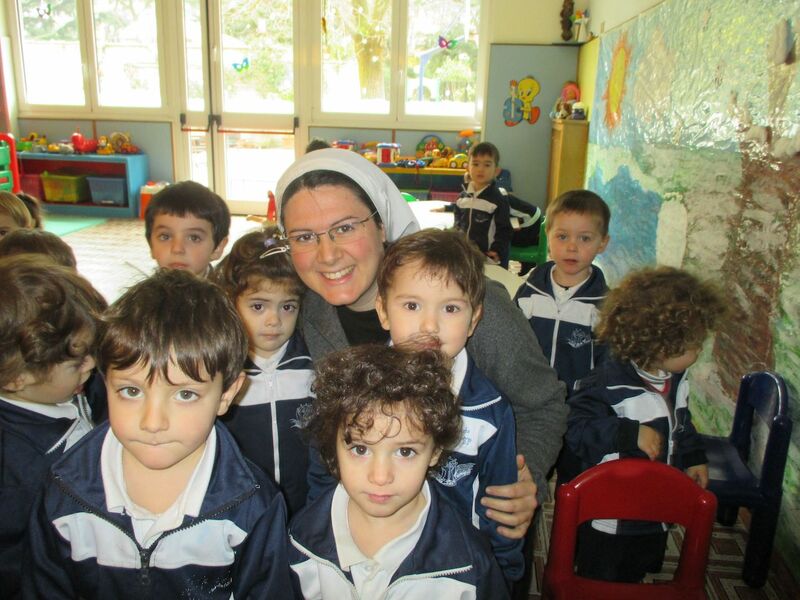 As a response to the evident cultural crisis of the family institution, we accompany young families in their journey of human and spiritual growth. We welcome families through a series of gatherings for a mutual experience of evangelization in the spirit of Franciscan simplicity and joy. 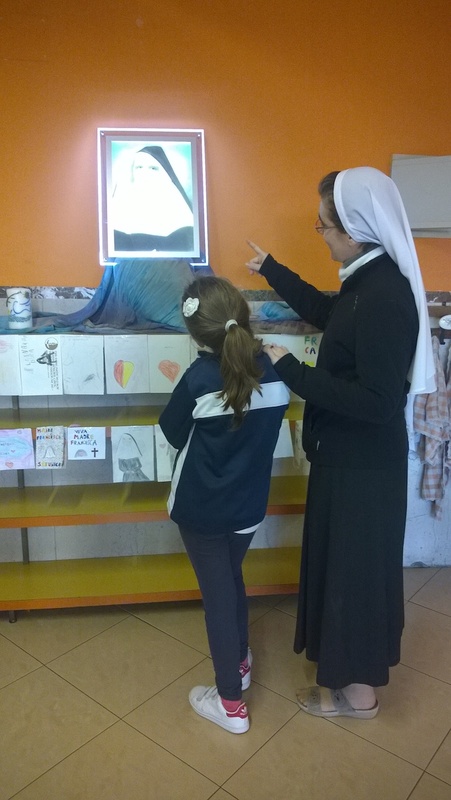 We are also engaged in catechesis and liturgical services in the parishes, and some sisters are involved in volunteer activities.